Hi, friends! I've got another fun round up of wedding ideas for you today! Part of planning a wedding includes finding gifts for your wedding party. It's a great way to say thank you for being part of your special day. I had wayyyy too much fun with this! So, I'm going to share with you what we gave our bridal party! I wanted the gifts for the girls to be useful on the wedding day, but also something they could actually use again. I ended up putting together a cute little canvas tote bag of goodies! I ordered these custom canvas totes from Lying in Green Pastures on Etsy. She made them with aqua instead of yellow to match our wedding colors. I loved that the little bird matched our vintage bird theme too! 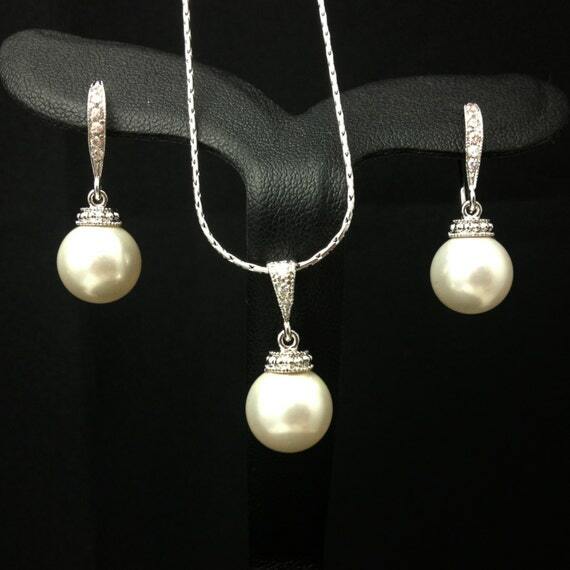 This beautiful Swarovski pearl necklace and earring set is from Be Yourself Jewelry on Etsy. 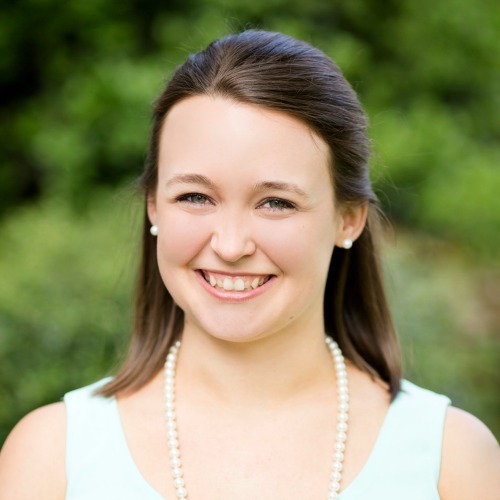 I wanted to pick pretty jewelry for my girls to wear on the wedding day that was simple enough for them to be able to wear again. I think pearls are perfect for that! I found these affordable and super comfortable waffle weave robes by Croft and Barrow at Kohl's. I bought grey for the girls and a white one for me. They were perfect for getting ready photos and can definitely be used again at home. I still wear mine every morning while I'm getting ready! I also included an acrylic travel cup in their bags (promise I'll post a picture later!!). We found plain clear cups with teal lids and straws at Walmart. I had teal vinyl monogram stickers printed from an Etsy shop and applied them to the cups myself. (The shop I used for vinyl letters is now closed, but here is a similar listing from another shop). I personally think guys are a little easier because you don't have to worry about them needing jewelry, robes, etc. for the big day ;) They are still just as fun to shop for though! 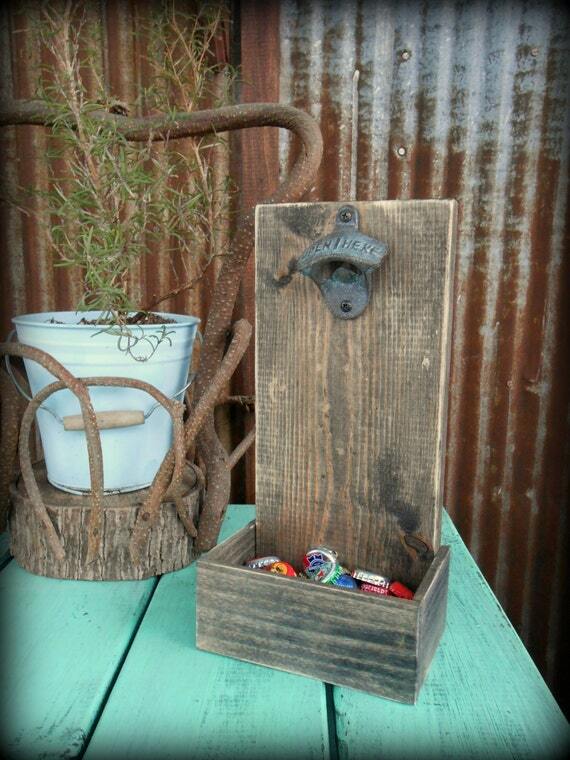 We ordered these awesome rustic looking beer bottle openers from The Henry House on Etsy. When they arrived, we loved them so much, we wished we had ordered ourselves one! I ended up buying my husband one for Christmas six months later!! For the rest of their gifts, my husband found them each something different that they personally would like. One got a really cool swiss army knife. A few of them were given golf divot tools with their favorite pro or college sports teams on them. A few of them got a grilling spatula with their favorite sports team on it. I cannot even tell you how excited I was about the flower girl gifts! They all have American Girl dolls, so I had doll dresses made to match their flower girl dresses! How fun is that?!?! I stumbled across A Sew Sew Shop on Etsy and emailed her to see if she would do some custom dresses for me. She happily agreed and created some adorable little grey dresses with sashes. I then used some of the extra teal DIY chiffon flowers we made to put on the sashes, just like my flower girl dresses :) I of course forgot to take a picture of the finished dresses before giving them to the girls, but here's a picture that the shop owner sent me when she finished the dresses! I love brainstorming gift ideas! 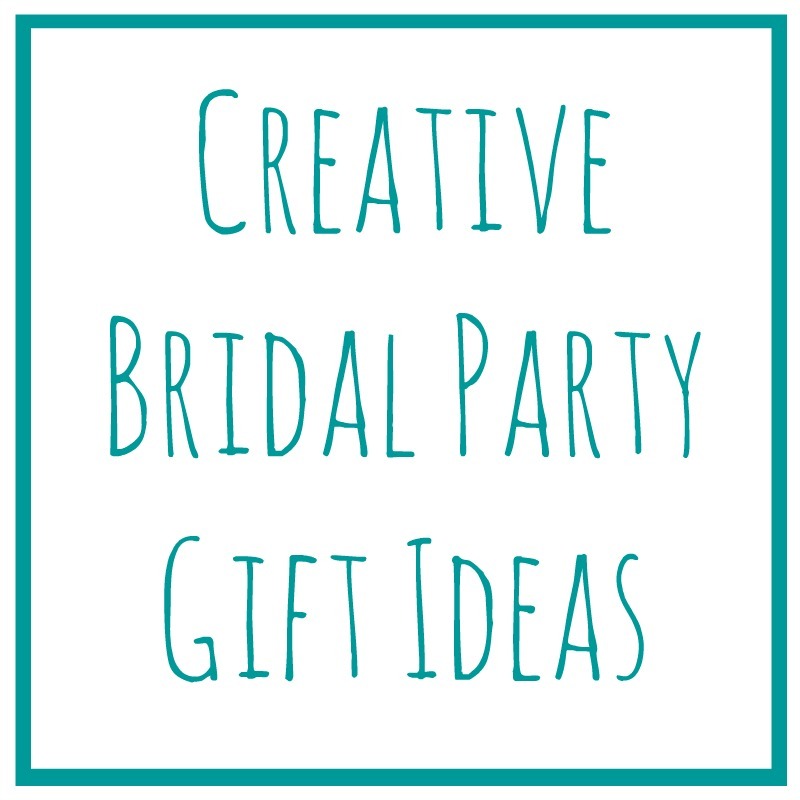 What great ideas do you have for bridal party gifts? This post may contain affiliate links. See my disclosure policy. Love these ideas, Nicole! How adorable are those matching American Girl doll dresses? Too cute! Thanks, Bre! The bottle openers are pretty cool and some of the other colors they come in partially inspired my patio bar cart! Great ideas! Hubby would totally love the bottle opener. Thanks for all the great sources! Thanks, Erica!! The bottle openers were a big hit! What great ideas!! I think everyone totally got spoiled :) I love the idea of giving the robe and jewelery!